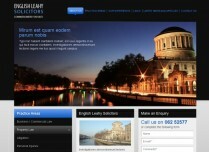 English Leahy Solicitors - South East leading Solicitor Firm based in Tipperary Town. 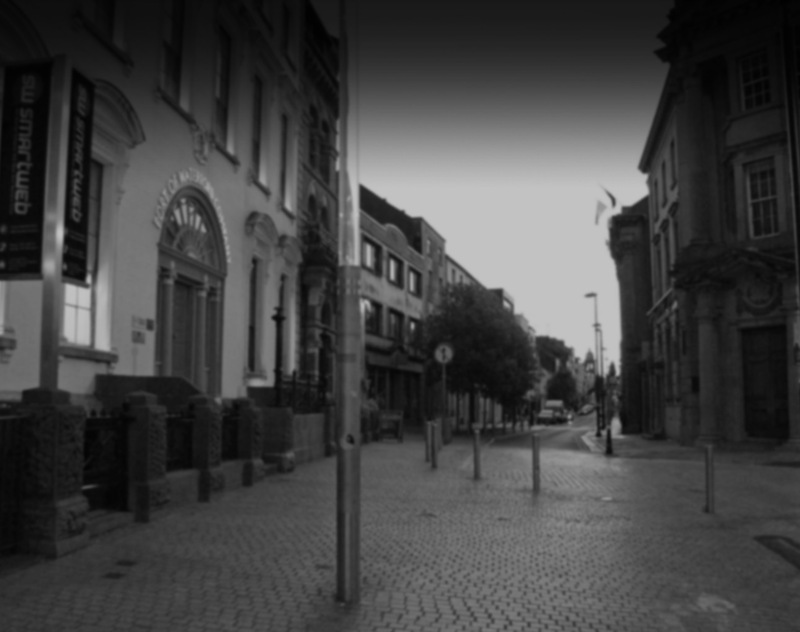 Firm provide an extencive range of legal services for business and personal needs. 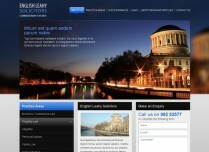 Smartweb - Web Design in Tipperary. We have developed promotional website for the company using latest technologies. We also initially promoted and optimised website for the Search Engines and website holds top rankings on selected searches for the main firm services listed on the website. 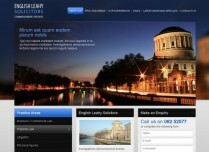 Smartweb - Web Design Tipperary. We specialise in highest quality web design services for Businesses in Tipperary. Please click here to contact us for further information.